During the summer of 1962, I was 10-years-old. I was also crazy about playing baseball and collecting baseball cards. I had one of the best baseball card collections in the neighborhood. At my Dad’s drug store, packages of baseball cards sold for 5 cents each or five packs for 19 cents. Of my many years of collecting baseball cards, the 1962 season resulted in one of my biggest and best collections. I collected almost a full set. The cards were organized by team. Each team was kept together with a rubber band. Rubber bands were easy to come by because I had a paper route. I was given rubber bands by the box-full by the newspaper in order to “roll my papers.” A rolled and rubber banded newspaper could be thrown onto customer porches as I sped down the sidewalk on my bicycle. I was familiar with every player on every baseball card. I became even more familiar with the teams that made it to the World Series. 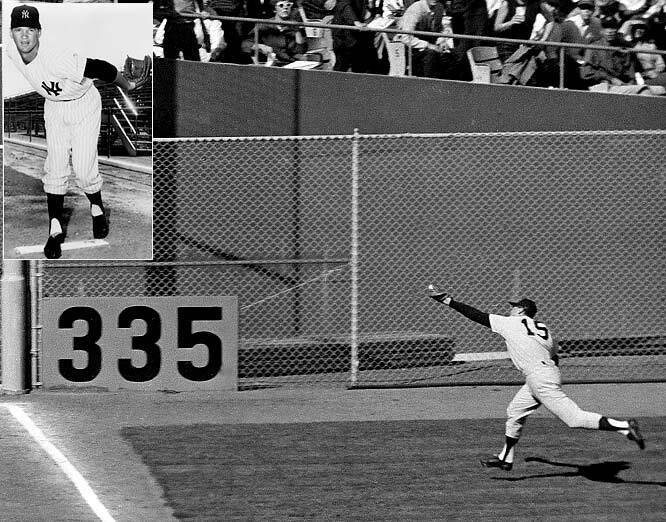 In 1962, the New York Yankees played the San Francisco Giants. San Francisco was my favorite team in all of baseball. The outfield of the Yankees included Mickey Mantle and Roger Maris. (Maris had broken Babe Ruth’s record of 60 home runs during the 1961 season.) The infield of the Yankees included Bobby Richardson and Tom Tresh. When Clete Boyer got out of the Army in August, Boyer took the shortstop position and Tresh moved to left field. Elston Howard was the catcher. And the Yankees’ pitchers included Jim Bouton, Whitey Ford and Ralph Terry. Many of the veterans players on the two teams have now died. And now some of the youngest players on the two teams are starting to die. 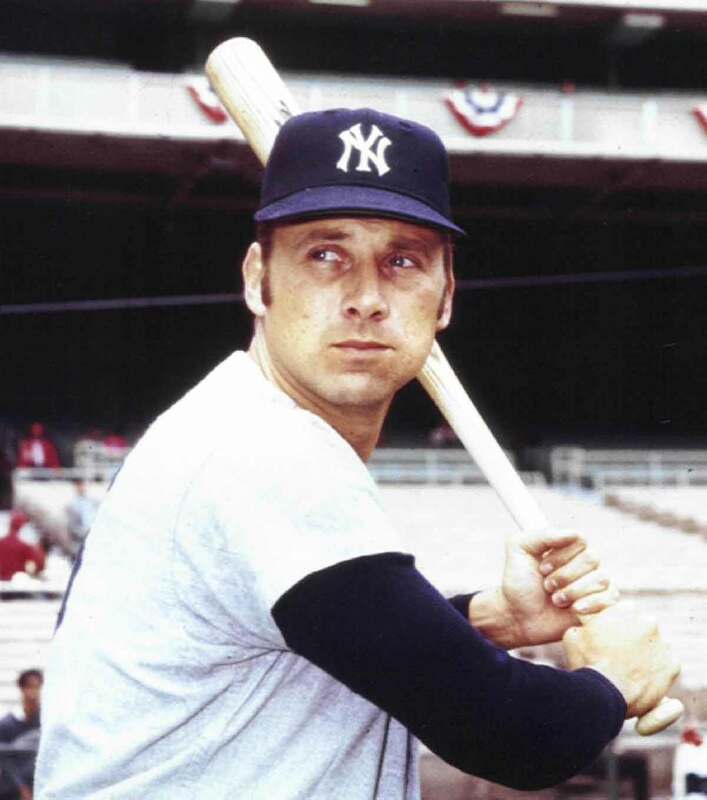 This past week, Tom Tresh, 71, the Yankees’ shortstop and left fielder in 1962, died at his home in Venice, Florida. Tresh actually broke into the major leagues near the end of the 1961 season. But 1962 was considered his rookie season, and he was named the 1962 Rookie of the Year. He was also a hero during the 1962 series when he hit a three run home run in the eighth inning of the fifth game to spark the Yankees to a 5-3 win. The Yankees won the series, four games to three. Although I don’t really remember it, I am sure that I was upset when, as The New York Timesdescribed in Mr. Tresh’s obituary, “he made a spectacular one-handed running catch in the left-field corner off a drive by Willie Mays in the Yankees’ 1-0 victory.” I must have yelled out: “Darn it!” After all, Willie Mays was my favorite player on my favorite team. I heard the news of Tresh’s death from a report on the radio. I then read about his death and his career in the sports sections of the newspapers that I read. With the report of the death of each baseball player whose face appeared on my cherished baseball cards, I pause to think of those carefree days. I am also reminded of my own mortality. After all, Mr. Tresh was only about 15 years older than me when I carefully stacked his baseball card in a pile with the rest of his Yankees teammates. It is sad to hear about the death of a baseball star from my youth. But it is also comforting to think back — nearly 50 years — and remember the days when I became acquainted with the player through my baseball card collection.